Uncomfortably aggressive political talk. Jamie Kilstein (Comedy Central, BBC) and Allison Kilkenny (Huffington Post, The Nation, Alternet.org, the BEAST) host a show about politics for people who hate politics! It's like CNN, but with much, much more swearing. 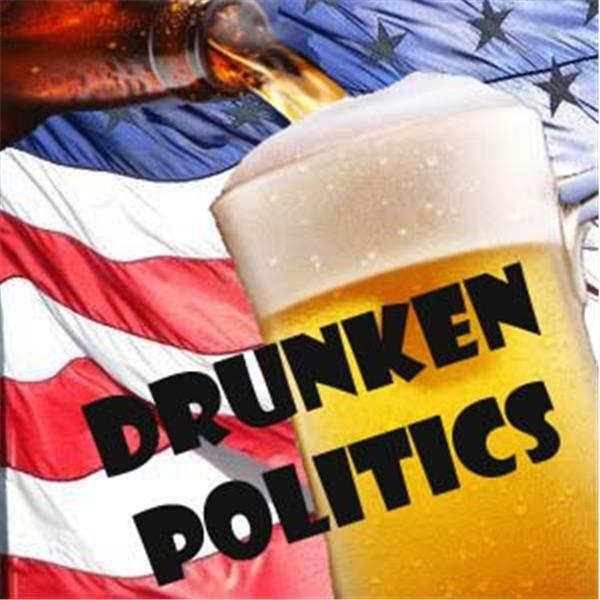 After all hell breaks loose, Jamie and Allison speak with presidential candidate Ralph Nader. Allison and Jamie discuss Obama's win, the gay marriage defeat in California, and how it's all religion's fault. Allison and Jamie talk about the terrifying appointments to the appeals court, Russia's so-called aggression toward Georgia, and John McCain being a "maverick"
Allison and Jamie interview vice-presidential candidate Matt Gonzalez. Allison and Jamie talk about China, martial law, vegans, and health care. Jamie and Allison discuss the debates, the attacks against ACORN, and other lies your government tells you.